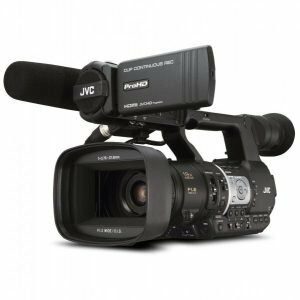 Professional 4k Video Camera, many are left wondering just what is there to expect about this concept continuation of the C300? And will it satiate the growing 4k market standards? Well, with this CanonEOS C500 review, we’ll find out exactly the answers you are looking for! Unveiled in the latter part of 2012, the Canon EOS C500 officially joined its groundbreaking predecessors, the EOS C100 and C300 as Canon’s strongest lineup of cinematic video cameras ever! The Cinema EOS system has been designed by Canon to bring out the company’s unique expertise from DSLR, to video, to broadcasting to lens divisions, offering creative freedom and exceptional quality to amateurs and professionals of every kind. With the entry of the EOS C500, Canon further ushers their production to a higher level of performance and camera features. If there’s anything the EOS C500 is most known for, it would be its genuine, revolutionary 4k video recording capabilities. 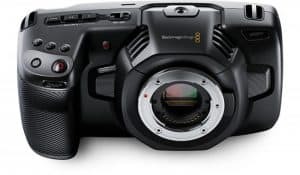 Offering a stunning video resolution output of 4096×2160 pixels, the C500 is a real deal 4K video camera, unlike many others that claim to be 4k but actually only capture images in 3k resolution. 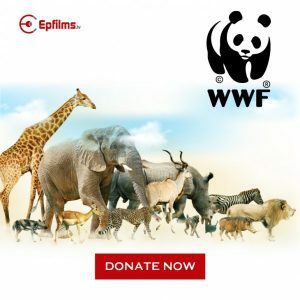 It offers users the option to output images as RAW data when recording using external devices. The uncompressed output unleashes the full potential of the EF Cinema Lens’ endless range for 4k-resolution recording. But the C500’s Cinema Lock EF mount may also be used for easier switching of lenses when shooting. Other than 4k resolution, the C500 also supports 10- or 12-bit RGB output signals for 2048×1080 resolution or full HD off-board recording. 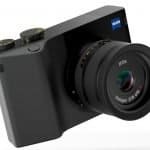 It delivers rich color and has great compatibility with image processes like chroma key positioning. 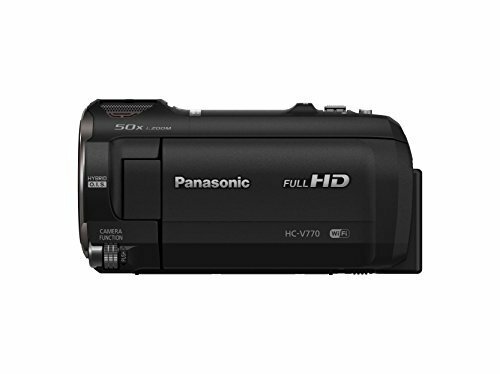 This camcorder can support frame rate of up to 120 in both its 2k and 4k modes. 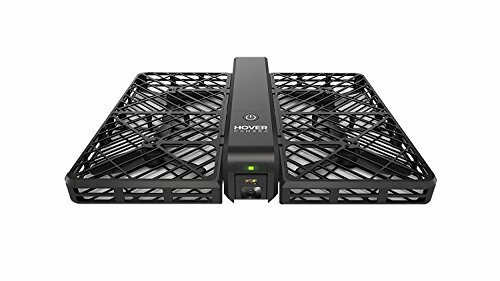 It provides a greatly enhanced creative flexibility for both slow motion and high speed video capture. 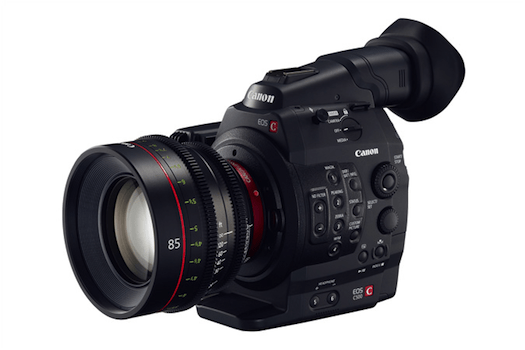 What’s more is that it includes a Canon Log Gamma which allows for the delivery of high quality video output and wide exposure latitude that a lot of professional cinematographers demand! According to many CanonEOS C500 reviews, on a similar platform as the C300, the C500 delivers in exceptional levels of performance! Because it has a PL mount variant that supports a wide range of industry-standard lenses and an EF mount with Cinema Lock, it is definitely one of the most flexible cameras out there, and one with lenses that can be simple to swap mid-shoot, at that! 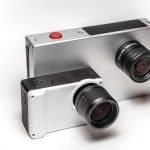 Rather than having to rotate the lenses, you actually only need to rotate the new mount to lock the lens in place, making it easy to operate through field-based and studio-based shooting! There are 4 new EF lenses expanding the Cinema EOS system even further. Each has been designed for mobility, premium performance AND competitive pricing. Launched are the 2 wide-angle zoom lenses: the CNE15.5-47mm T2.8L SP (PL mount) and the CNE15.5-47mm T2.8L S (EF mount), as well as the 2 telephoto zoom lenses: the CNE30-105mm T2.8 L SP (PL mount) and the CNE30-105mm T2.8 L S (EF mount). 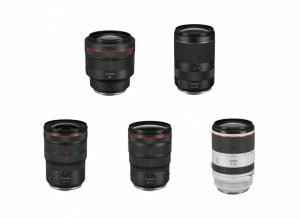 All of these lenses offer great resolution for 4k recording and are ideal to be used alongside Canon EOS C500 and EOS-1D C Cinema Cameras. 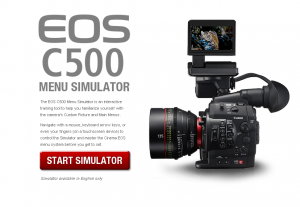 Canon has definitely pushed itself with the new CanonEOS C500 4k Video Camera. 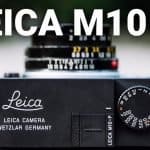 It offers superior image quality, has a wide range of shooting formats and speeds, and what’s more is that it looks just about the most professional camera out there! 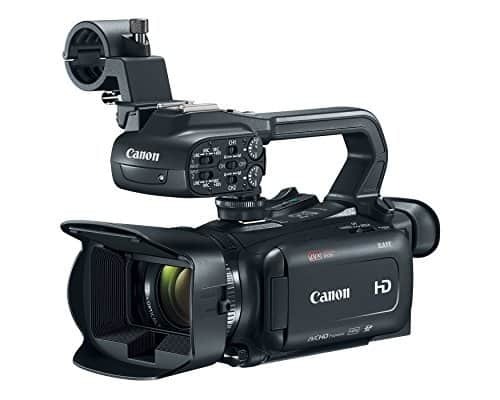 It’s just a bit unfriendly in terms of pricing but from the angle of performance, to build, to design, the Canon EOS C500 is definitely a camcorder to buy this 2014! What are you waiting for? C8: Cinema – Suited for giving recorded media a film tone. (1) HD tri-level signal (HD Sync) 1920×1080: 59.94i/50i/23.98/24.00, 1280×720: 59.94p/50p/23.98, 24.00; The HD standard analog component Y signal with the black muted is output. (2) HD-Y signals (HD-Y) 1920×1080: 60i, 59.94i/50i, 1280×720: 60p/59.94p/50p; Only the HD standard analog component Y signal is output.